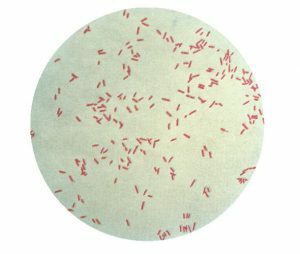 “Bacteria found in infants has also been found in pipes of Maryland hospital” – microBEnet: the microbiology of the Built Environment network. Just a short post about a news story recently where they have traced Pseudomonas found in NICU infants to the pipes in the building. It’s still in the early stages of the investigation… but it makes me wonder why routine surveillance isn’t more common. I feel like we often hear stories about finding Legionella, Pseudomonas, or Klebsiella in a hospital, after there’s been an outbreak or some other issue. While I’m sure the cost of routine surveillance is significant, it’s probably cheaper than fighting infections and doing after-the-fact investigations? Perhaps advances in rapid, sequence-based diagnostics will change this.